Promotion and support of local cultural events, sporting carnivals and art shows. 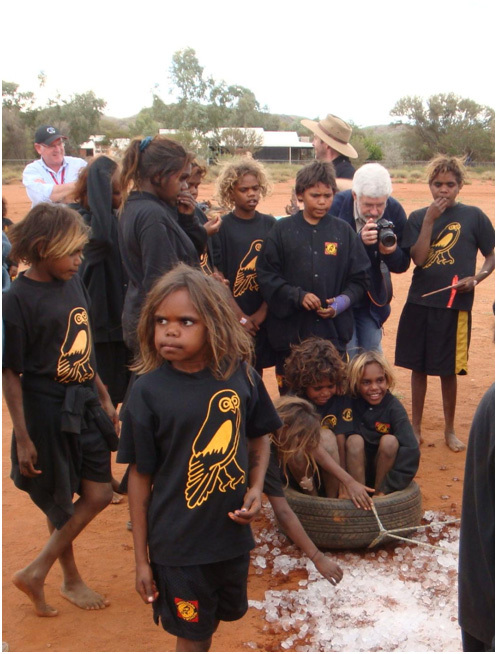 In the APY Lands we are regular sponsors of the Annual Sports Carnival held over 3 days in one of the APY communities. 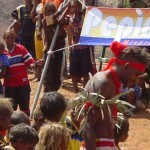 The Company was a major sponsor of the cultural festival, Nganampa Manta, held in October, 2006 to celebrate 25 years of the Pitjantjatjara Land Rights Act. 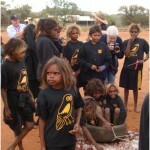 We have supported many art shows and Inma performances by community groups both within the APY Lands and in Adelaide. Contributions have been made to enable musical festivals to be enjoyed by the communities. 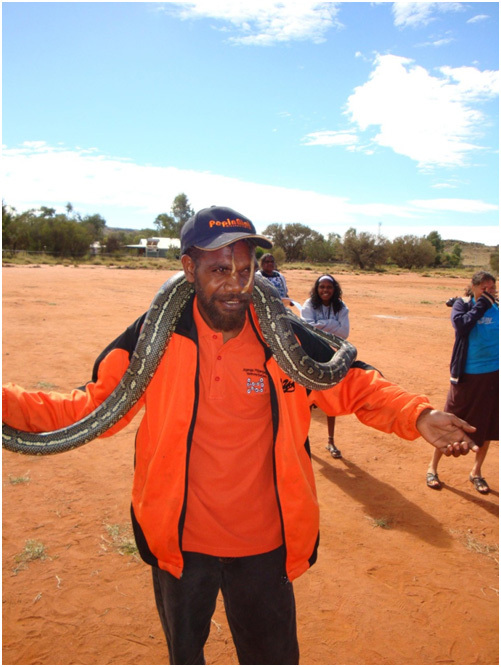 In June, 2010 PepinNini was proud to sponsor and be involved with the South Australian Museum’s Roadshow “Out of the Glass Case” to the APY Lands. 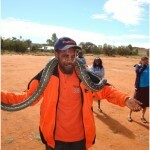 This was a week long event where the community schools located throughout the APY Lands were brought into Umuwa to view and interact with exhibits from the SA Museum including live snakes, objects from Mawson’s expeditions to the South Pole, archaeological digs for giant bones of extinct animals and lots of things the APY kids would not normally come in contact with. PepinNini Minerals renewed its partnership with the South Australian Museum for 2011 and 2012 and will proudly continue to support the project. Elsewhere in other areas we operate we have contributed to the construction of sporting facilities such as cricket pitches and pony clubs to provide a safe and attractive venue for social events to be held by local communities.